Elite Crystal has been in business for over 15 years supplying individuals and Companies with their Corporate awards. The client base includes many high rated companies such as Telstra, Porsche, Tupperware, Mitsubishi, AFL, Origin Energy, Vic Racing Club, Pepsico, Commonwealth Bank, CGU, Dulux, RSL, just to name a few. For Golf Trophies go to the Golf section of this site - ideal for golf clubs and event promoters. We specialise in custom and last minute orders. Contact Ross on 04228 11441 for more information. 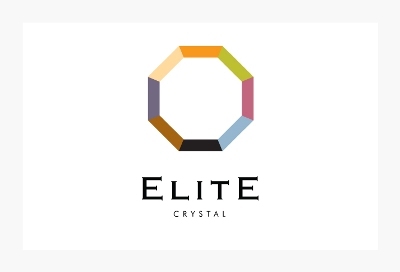 Elite Crystal is also stocked by some of Australia's leading jewellers, trophy houses and engraving businesses - see local stockists for your nearest expert who can help you make the right choice.